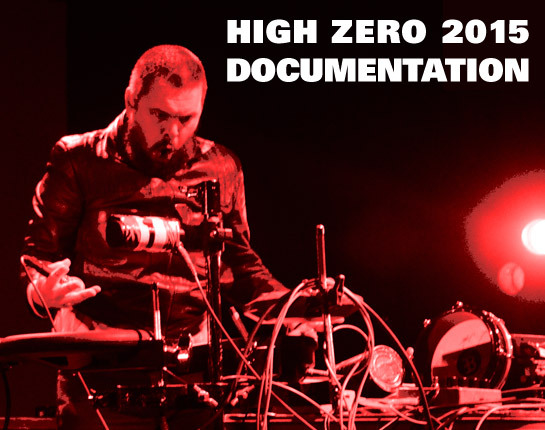 High Zero 2015, the 17th festival of its kind, included many mind-blowing performances, both at the Theatre Project and all over the city. Although it is impossible to capture the true nature of the live experience, this documentation site conveys the variety, energy, non-conformity and inspiration that makes the whole thing one of a kind. For video, check here. Now in HD!